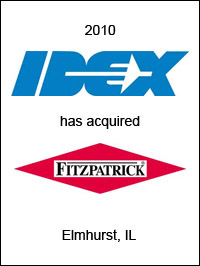 IDEX Corporation (NYSE: IEX) has acquired The Fitzpatrick Company, Elmhurst, IL, a $22 million in sales global leader in the design and manufacture of process technologies for the pharmaceutical, food and personal care markets. Fitzpatrick designs and manufactures customized size reduction, roll compaction and drying systems to support their customers’ product development and manufacturing processes. Fitzpatrick will expand the capability of IDEX’s QUADRO Engineering by adding coarse particle sizing, roll compaction and drying systems to QUADRO’s fine particle processing. 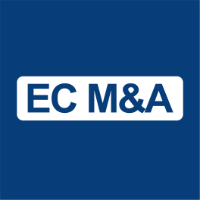 EC Mergers & Acquisitions advised IDEX on this transaction.